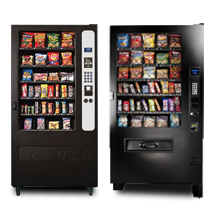 Connecting Offices with Vending Services! 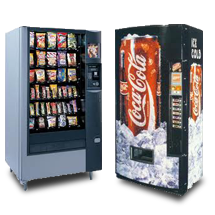 Need a Vending Service? Need Locations? Need to buy machines? 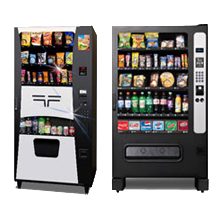 Our nationwide service connects offices who need a free vending machine service with local vending route companies to provide fresh, name brand snack & soda refreshments to those offices, manufacturing facilities, schools, etc.. 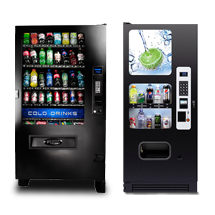 Whether you need a full bank of machines including snack, soda, cold food & coffee or maybe you're in a bind due to a compact space that needs a compact machine, we're here to help. Your friendly, no pressure rep will keep in touch as you interview vendors we send as you narrow down to the perfect choice. 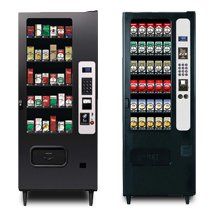 We understand that finding a reliable vending service with quality products and vending machines can be a challenge. That's why our custom ranking system helps us to determine which vendors will have a chance to earn your business. 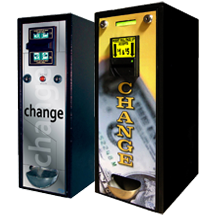 If for some reason we can't find a vendor for you, we also sell thousands of machines per year and would be happy to help that way if needed.